Calculating freight rates used to be a pain. You’d telephone a broker – and if you’re lucky broker would pick up… Hours or days later – broker would back. 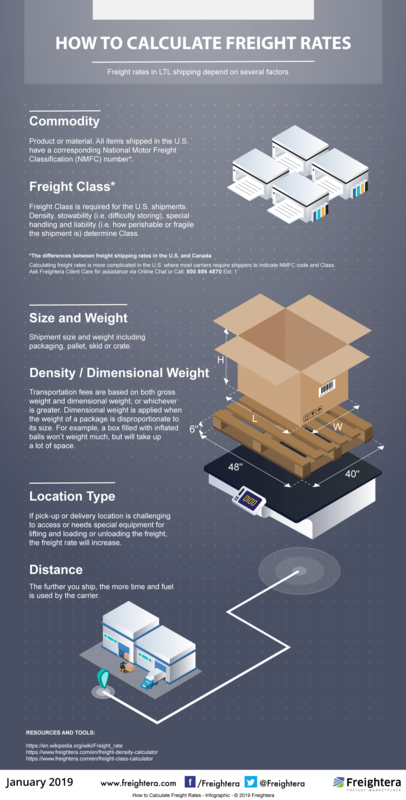 See our new infographic what goes in freight rates calculation. You can now find the best rates online in a matter of seconds using technology, but it’s far from trivial.